In Punjab all of the boards usually announce the Matric Date Sheet 2019 thirty days before exams. It is expected to declare at the start of the month of February. Matric exams or ssc exams held in the month of the march all over the Punjab. Results will be announced after the three months of the exams i. e. June, July or august. There are 25 boards are currently functioning in Pakistan. Approximately 8 to 10 bise boards (Board of intermediate and secondary education) are operating in Punjab including fbise (federal board of intermediate and secondary education), eight in Khyber pakhtunkhwa (KPK) six in Sindh and two boards are operating in Baluchistan. All the boards of ssc declared the date sheet one month before. Date sheet matric declared in February and exams will be taken in March. The board of intermediate and secondary education is one of the leading board in the Punjab province of Pakistan and has been the pioneer to produce new strategies and new methodologies which is considered the most trusted board of the province. Every year number of students appear in the examination of ssc part 1 and part 2 conducted by the board.Once the board takes the examination, The result is then produced by the board after the couple of hard words in which board compiles the result and publish it through internet. The paper of matriculation will commence under the board of intermediate and secondary education. Bise Matric Date Sheet 2019 will provide the instruction for students, but the exams of the 10 standard will be conducted first and after it’s completion 9th class exams will be begin. The students are advised to start preparing for the examination from the day first if they want to get outshine in the examination. Good results in the examination will help out to take admission in the examination to pursue a professional degree. Other Boards like Sindh, Balochistan and AJK usually declare a matric sheet date in 2019 on different dates. However, exams are expected to begin in March, and the result is expected to be announced in three months. For More information and updates about Date Sheet Matric 2019 student are advised to keep in touch with ilmkidunya page. 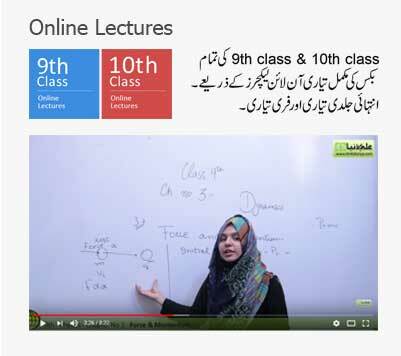 We share latest updates of all educational boards of Punjab, Sindh, Balochistan, KPK and AJK on this page. 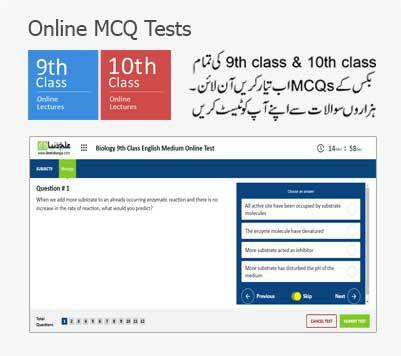 So, check your ssc date sheet 2019 online on ilmkidunya.com. Can I please get the IX General Group date sheet. I can't find it on BSEK website. All your help will be appreciated.